I have always been a fan of shelter magazines, but it wasn’t until the last few years that I became a fan of architecture and design books. Images from magazines have certainly been an important source of inspiration for my files, but for my architect and designer, a trusted group of books seems to be an essential resource at every meeting that includes a discussion of interiors and interior architecture. 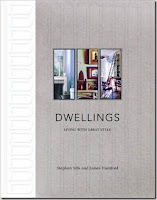 One book that has been a source of inspiration is Dwellings: Living with Great Style, by Stephen Sills and James Huniford, written when they worked together at Sills Huniford Associates (they have since established their own firms). Despite my newfound interest in design books, I had not really heard about this book, and yet it has been referenced several times in our design meetings as a ‘must read’ and an essential resource for any design library. The book cover itself is charming – covered with a gray linen, with an interesting architectural trim on the front and back cover – it looks as good as it reads. Sills Huniford Associates was chosen as part of the Architectural Digest 100 several years ago, and Architectural Digest Editor-in-Chief Paige Rense has a quote on the back cover of the book: "Sills and Huniford are essential study for Decoration 101 or a Doctorate of Design." Vera Wang and Tina Turner also have quotes on the back cover of the book – they are among the star roster of clients of Stephen Sills and James Huniford. My designer cites it as one of her favorite sources of inspiration for interior trim, moulding, and wall treatment (note the exquisite mouldings in the room in the picture above, which is probably the inspiration for the design on the cover of the book). No surprise – when reading the book, the authors state that ‘almost every wall surface offers possibilities for enriching a space’, and often go beyond painting to achieve a special effect. I appreciate the book for its timeless classic look, which has a style of design that beautifully mixes period antiques with modern furniture and art, all with a subtle color palette and a lovely mixture of textures. The book is full of beautiful images of the authors’ work, which illustrate the design concepts that they use, and it also contains many images from the Bedford, NY house and gardens that they renovated together; Karl Lagerfeld called their country house (since sold) "the chic-est house in America." 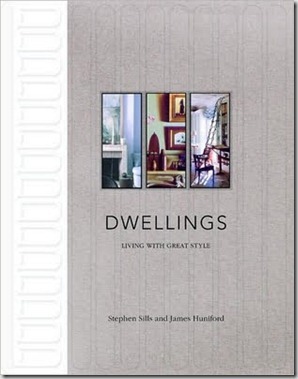 Many design books are more pictures than text, but Dwellings has quite a bit of text that describes Sills and Huniford’s approach to interiors and to style. It is not so much a ‘how to’ book with specifics on design, but a guide to the philosophy of the authors, and covers topics such as finding your personal style, planning a room, working with color, selecting and designing surfaces, finishing details, and letting a room live and change through time. As a design aficionado, I prefer this kind of book because it provides interesting insight into the process from some of the best minds in design today; it also establishes an approach that is somehow above the the ebbs and flows of trends in design. A favorite picture from a library designed by Sills Huniford Associates. Dwellings was published in 2003, and more than likely many of the photos were taken more than a decade ago. Yet, the light and fresh interiors in the pictures truly feel timeless as they were created with design principles that are based on decorating around personal needs and style, and carefully selected elements that take into consideration the architecture, the proportion, and the scale of the space and the piece, as well as an emphasis on decorating with things that you love, not the latest trend in color and fashion. Stephen Sills and James Huniford continue to be in the forefront of design, although they are now working independently. Huniford’s Greenwich Village house is featured in the new Veranda this month; these are a few of my favorite images from the spread. Huniford’s Hamptons getaway is featured in the July/August issue of Elle Decor, seen here. James Huniford’s website can be seen here: http://www.jameshuniford.com/. He has a blog, which can be found here: http://huniford.com/fords-finds/, as well as a facebook page: http://www.facebook.com/pages/Huniford-Interiors-and-Collection/275917391302?ref=ts. Stephen Sills’ portfolio, as seen on his website, displays the depth and breadth of a designer who has been at the top of the interior design scene for decades. His website can be visited at http://www.stephensills.com. All images, except where noted, are from Dwellings: Living with Great Style, as well as www.stephensills.com. Disclosure: a small commission in the form of an Amazon gift card is made for each purchase made through the Things That Inspire Amazon store. The store is powered by Amazon and the prices are the same as Amazon prices. To see my other favorite design, architecture, decorative, and art books, please visit http://astore.amazon.com/thithains-20. This book is part of my personal collection and one of my absolute favorites. I find myself returning to this book time and again. Great post! Love their work and look forward to the book. Almost all these spaces seem to have room to breath and seem cool to the touch. Not rugged but unbreakable, I wouldn't fear breaking something. 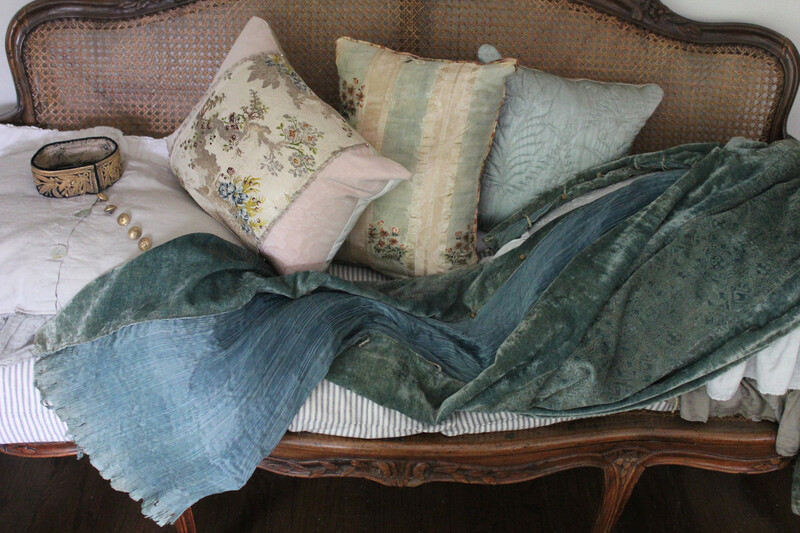 That 2nd picture with green pillows and curtains looks like a museum exhibit but I'd like to try it out for a while. Those gold-ish curtains behind the sofa... I don't know what it is. It's so formally crisp, like a Stanley Kubrick interior. Two ladders in one blog post that's not about ladders. That might tie a record TTI. Terry, I had to look through the post to find the other ladder! There are also two Cy Twombly paintings (maybe three) in a post that is not about art! 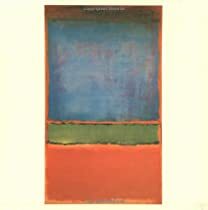 Also, a Rothko for good measure. These designers clearly have elements that they love - I think the pictures with the repeated elements are from their own homes. Wow, this book looks like an amazing reference. It is now definitely on my wish list. I love all of the beautiful architectural details in the rooms above, their work is stunning. Wonderful book! This is one of my go to reference books. 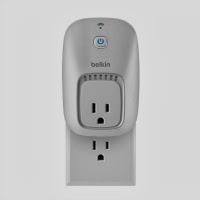 I am surprised not too many people know about it. Sills and Huniford have had a major influence on my decorating style, so of course I snapped up their book the minute it came out. I can hardly wait for the new Veranda to hit the newsstands here in Victoria, Canada, so I can see James Huniford's Greenwich Village house! You know, I had not heard about it and I thought I had more books than most libraries!Thanks for the tip. I especially like the individual elements in those last 2 photos. I own this book and it sits on my bedside table most of the time. It is timeless. I am crazy about this book and refer to it often. I had no idea it was so popular - I just thought I had great taste for discovering this book - haha. I only wish the book were larger. The photos are so small. But each room is exquisite and classical. Fresh out of college, the architecture firm I worked for worked with Sills Huniford on one of the houses pictured above. Those two years taught me so much, even though I was just an intern/lackey who spent most of the time fixing their redlines, building models and mock-ups, etc. Early on, some of their ideas sounded incongruous with what we thought the house would be, but the final product was simply amazing and timeless. Holly, I agree - this has been one of my favorite design books for quite some time. I think it gets overlooked sometimes because it is not a big, glossy coffee table book - not that there aren't some really good ones of that style - but it is a quietly pretty book with a ton of good information.I love the freshness of the rooms, without looking trendy, AND the amazing art used in so many of their designs. Great post! 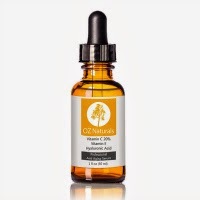 A fantastic review of a fantastic resource! And, you are so correct with your observation that it is impossible to tell the dates of most of these spaces!!! I've had this book and love it. Agree w/Terri - wish it would be reprinted in a larger size. I need this book! Bedford is the next town over from here (we are one school district) and I am dying to see the interiors of this home! Thanks! Beautiful images! Thanks for sharing. Love this book too and the images are so beautiful. Thanks for sharing and have a fabulous weekend! Beautiful rooms! I might have to get this book! Thanks for the great resource. I'm excited to check it out. I was just flipping through this book hours ago. I love how for a design book, it is not giant coffee table size. I am going to have to get this book. Looks amazing....wow, that library! You know, it is funny that I've blogged about a lot of designers and some take the time to respond when they realize they've been written up, so to speak. 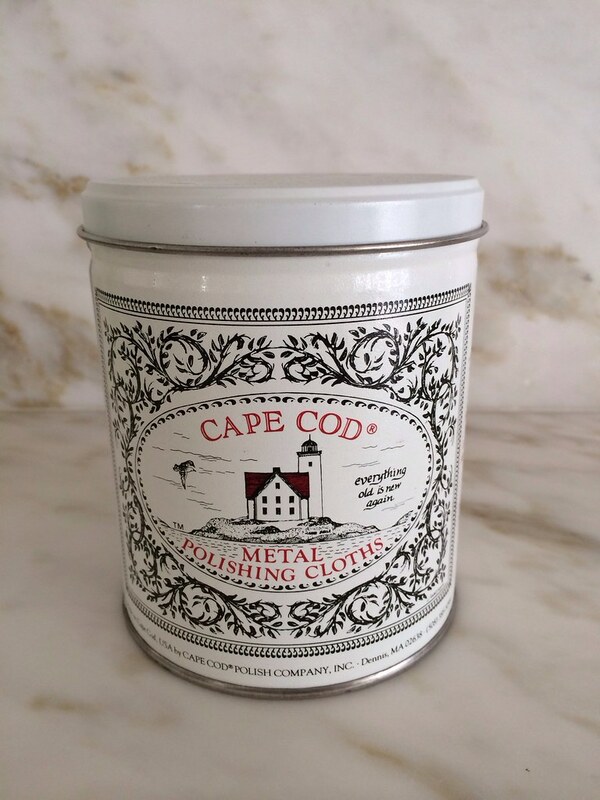 I did a tiny little post about the Elle Decor feature and got a thank you email from Huniford. Completely not necessary. He seems to be as nice as he is talented! 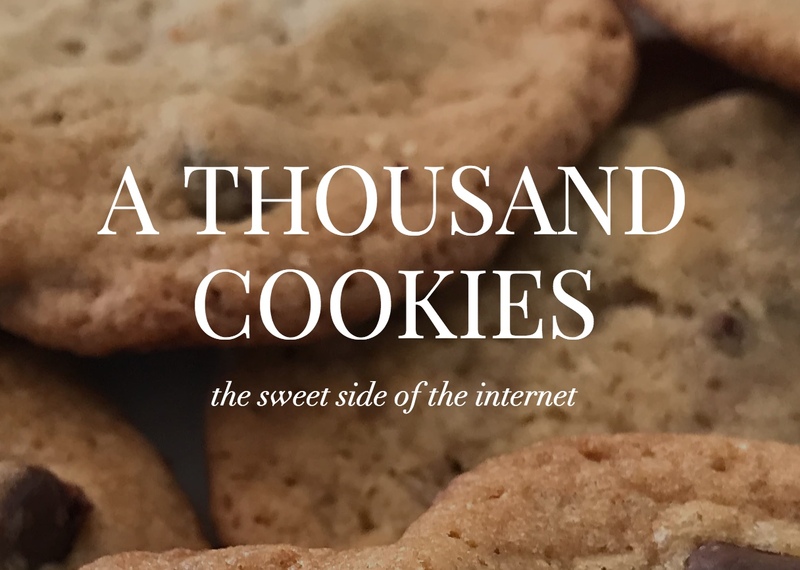 PS--I've got a little giveaway on my blog today....would love for you to stop by. There are a few designers whose work seems absolutely timeless: Rose Tarlow, Jon Saladino , Stephen Sill and James Huniford. We have several copies of each of their books so that we always have one on hand. I've been looking at James Huniford's home in Elle Decor to figure out why it feels so timeless. I think it's because each piece feels "real". There is an authenticity to the entire home. It has been a while since I've read Dwellings. I think it may be time to place it on my bedside table again! Timeless indeed, this was a wonderful read and the images are very easy to see as fresh in another ten years. Brooke used a good woord "authenticity" nothings appears contrived. Excited to check the rest of your library and visit Sill's and Hunifords sites! I forgot to mention that I did a post on Hiniford on July 30th. Love his work. It's been a long time since I've pulled this off of my bookshelf...I think it's time to get it out again! Their interior with the brick flooring is one of my favorites. I've had this book for years, and I agree- it's a must have! I meant to email you last week--- but wanted to let you know that after reading this post, I picked up my copy of this book that was in a stack on my coffee table. I had never read it. I curled up last Saturday night with it and a glass (or two) of wine and read the whole thing. Such a great reference... makes me so excited about the house in Mississippi that we signed a contract on last week!! !